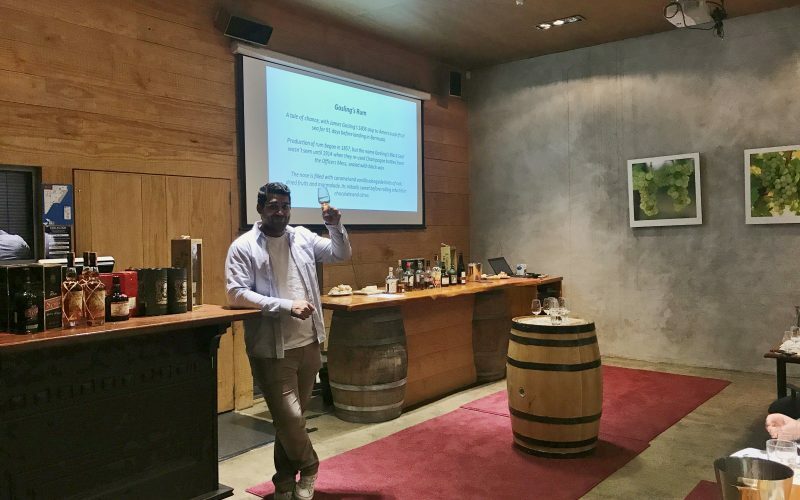 Most of the attendees thought this was one of the best Australian wine tastings they had ever been to. 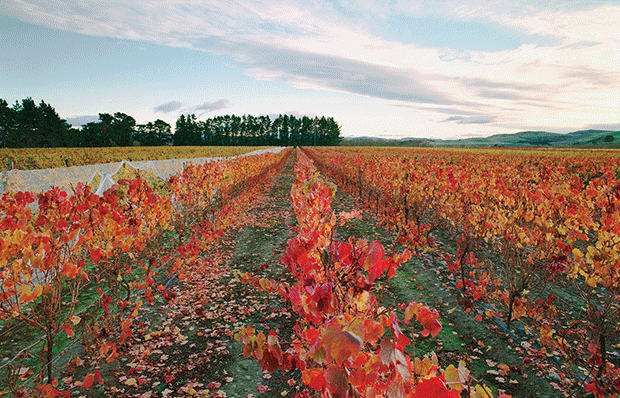 Almost all the wines had never been seen in New Zealand before, with many of them are only available at the cellar door. Most of these were single vineyard wines, many from extremely old vines of over 100 years. Previously a lot of these historic vineyards were blended away, or even made into fortified wines. Now Australia is realising the value in these ancient plots, and what incredible expressions they produce. We started with the top sparkling wine in Australia. The House of Arras EJ Carr 2003 Late Disgorged, which had 12 years aging on the lees! 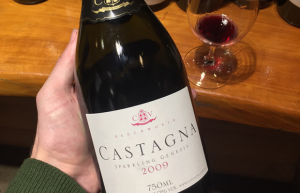 Next up was a super-rich and full Beechworth Roussane 2015 from biodynamic producer Castagna. Only 12 bottles came in to the country! Then one of the finest New World Chardonnays you will ever try, the Eileen Hardy 2015. From mainly Tasmanian and Yarra Valley fruit, this has represented the top echelon of Australian Chardonnay since its inaugural 1986 vintage. It had a perfect balance of finesse and power, very impressive. We finished the first flight with two outstanding reds from extremely old vineyards. Hewitson Old Garden Vineyard Mourvedre 2013. This is the oldest plot of Mourvedre in the entire world, every vine from the original 1893 plantings. Then the Kilikanoon Kelly 1932 Grenache 2013, from bush vines a mere 81 years old. Our second flight started with Shiraz, the most famed variety in Australia. Hewitson Monopole Mother Vine Shiraz 2015. This tiny 0.8ha vineyard was created in 2008 by Dean Hewitson, who grafted it by hand from one Mother Vine of Shiraz that was planted in 1893. That was followed by the huge power of the Kaesler Alte Reben Shiraz 2013. This is from another amazing plot planted in 1899! In all of these old vine vineyards we saw a real precision, focus and freshness to the fruit. The next two wines could not be more different in style. Castagna was the first serious biodynamic producer in Australia, with vineyards at 500m on granitic soils just outside Beechworth. 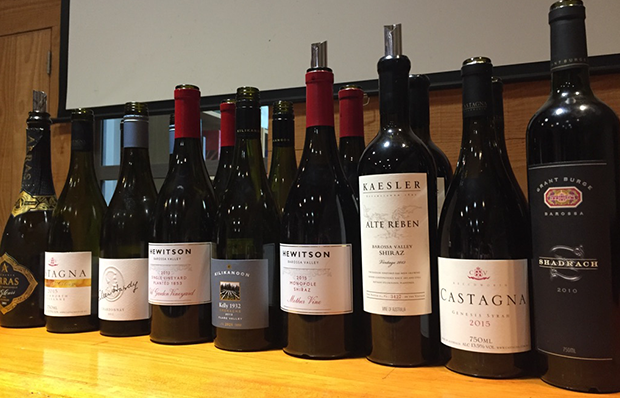 Their goal is to a make a Shiraz with the soul of a Pinot Noir, and the 2015 Castagna Genesis Syrah is just that, an expression like no Syrah anyone had ever tried, what a revelation! If that wasn’t enough, in some vintages like 2009 he will make a Sparkling Genesis! This is not your standard sweet sparkling red, it is the Genesis Syrah that has gone through a secondary fermentation. WOW! We finished with the Grant Burge Shadrach Cabernet Sauvignon 2010. They are most famous for their Meshach Barossa Shiraz, but this Clare Valley Cabernet is every bit its equal. The majority of the fruit coming from their wonderful Corryton Park vineyard.